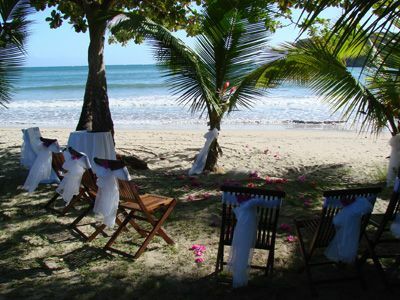 A Grenada wedding using our Grenadian wedding planner is guaranteed to be a success. “You concentrate on the fun, we take care of the details.” Caribbean Horizons Wedding Planner will ensure that your Grenada wedding is tailor made to your specifications. Our Grenada wedding planner takes care of all the details; the bride and groom choose the day, time and order of ceremony, and our wedding planner will make all the arrangements for the legal paperwork and licence, and for a magistrate or priest of your choice. Locations for Grenada weddings and receptions vary from private, tropical gardens to secluded bays before sunset, as well as beach side and formal receptions. A Grenada wedding ceremony can be at a beautiful tropical garden location, where it is guranteed not to be a crowded location. Grenada as a destination is safe and romantic and there are a variety of activities suitable for honeymoon couples! 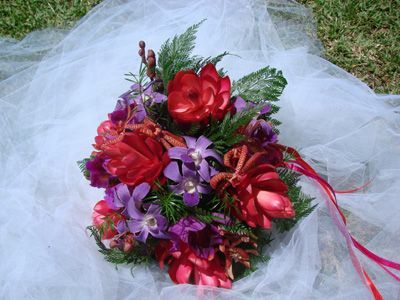 Using our Grenada wedding coordinator leaves you free to enjoy your Grenada wedding. 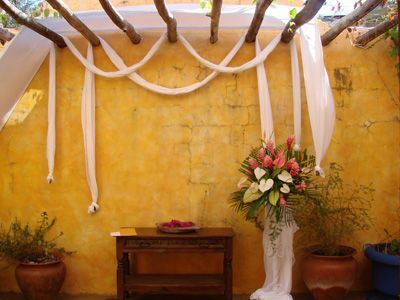 Wedding ceremonies vary, our wedding coordinator will put together your requirements, be it a small intimate affair for the bride and groom only, or a larger tropical wedding with family and friends. 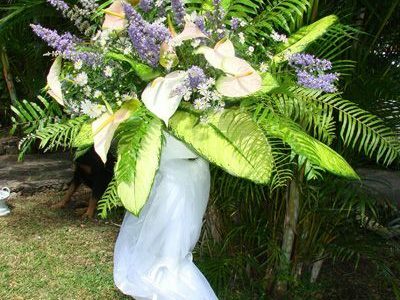 We know the best wedding suppliers on island for photographs, entertainment, flowers, decorations and more. You can have your wedding ceremony on a beach, in the mountains, in a lush tropical garden, or a quaint church – the choice is yours – our Wedding Coordinator can arrange that too! You can concentrate on the fun. We take care of the details! Planning activities for your wedding guests is easy. We can tailor them to suit your group. If you need help with accommodation for wedding guests and airport transfers – we can arrange that too! The second wedding ceremony was at a luxury villa which the bride and groom shared with close friends. The rest of the 20 strong wedding guests stayed at various hotels. Before and after the ceremony by the pool, guests were served with canapés and champagne. Later that evening, our transport took the wedding party on to a sea side restaurant for a sumptuous dinner, and dancing to steelband. The theme for this wedding was pink and white. Imagine getting married on a treasure island with a backdrop of palm trees, white sands and turquoise sea behind you. Or would you prefer a sailboat, or an arbour scented with the perfume of exotic tropical flowers, or…..
Anne and your lovely team. Just to say hello from grey England, but with a big thank you for everything you did to make our time in Grenada special!